Since I’ve not been taking many pictures lately, and it’s been some time that I have visited Scotland,I decieded to have a wee wander in my computer to see what was still there from trips I made in the past. Beeing Dutch living in a country wellknown for their watermanagement skills (Deltawork), their Dikes and Dams, it only seems logical to post this picture of a Dam in Scotland- Laggan Dam. 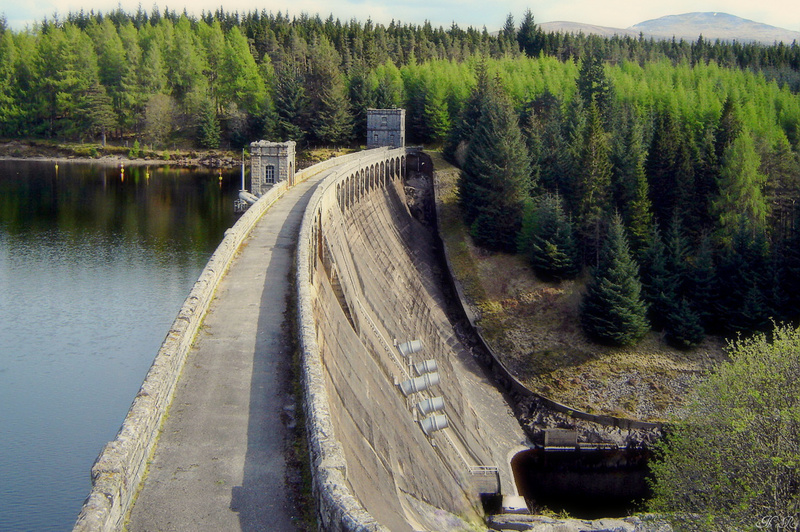 Laggan Dam is a dam located on the River Spean south west of Loch Laggan in the Scottish Highlands. The dam is 700 feet (213 metres) long and rises 170 feet (52 metres) above its foundations, and is part of the Lochaber hydro-electric scheme. The structure was built by Balfour Beatty for the British Aluminium Company and construction was finished in 1934. Water from the dam is conveyed to Loch Treig through 3 miles (4.8 km) of tunnel. 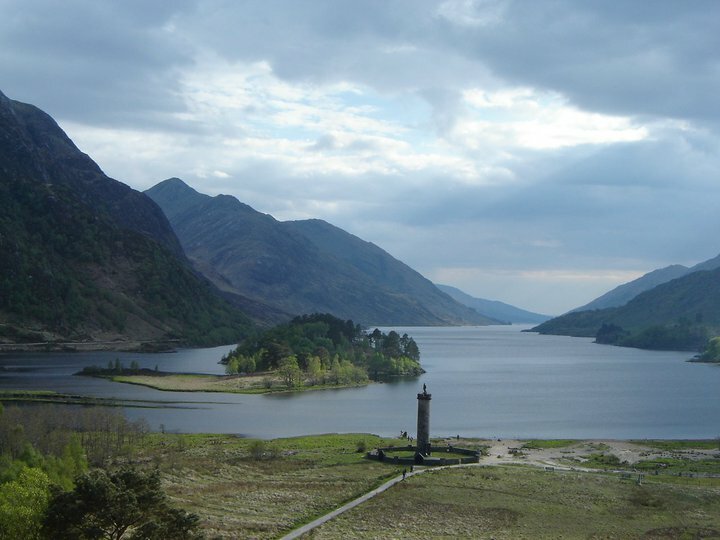 From there, the waters are conveyed to a power house at Fort William via 15 feet (4.6 metre) diameter pipe 15 miles (24 km) long. 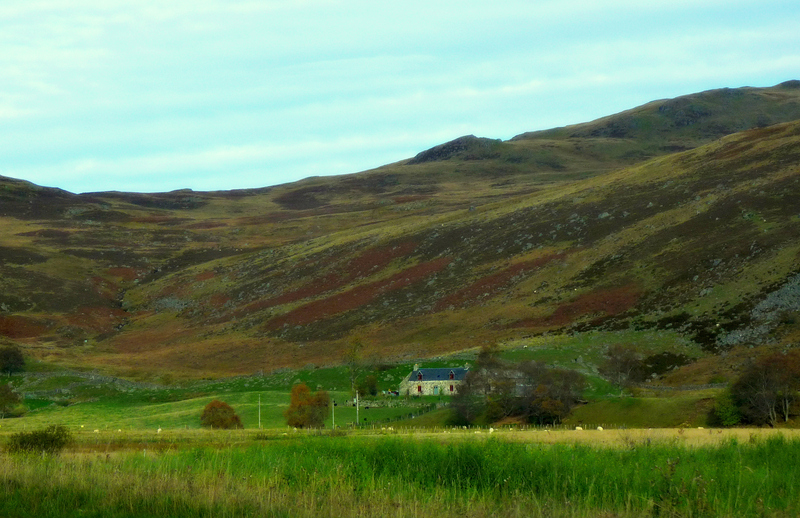 The dam can be found next to the A86 road from Fort William. The catchment area of the dam was increased by an aqueduct which can be seen at the side of the road in Strath Mashie. 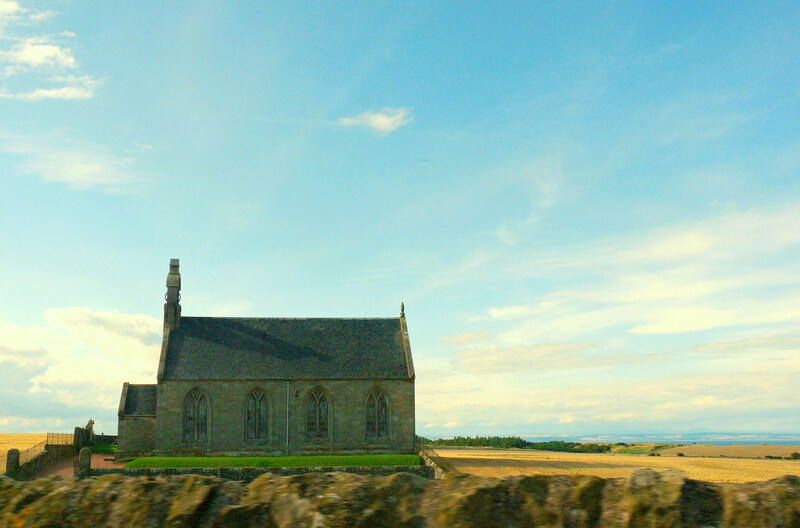 St.Andrews (Scots: Saunt Aundraes; Scottish Gaelic: Cill Rìmhinn) is a former royal burgh on the east coast of Fife in Scotland, named after Saint Andrew the Apostle. The town is home to the University of St Andrews, the third oldest university in the English-speaking world, the oldest in Scotland and one of Britain’s most prestigious.